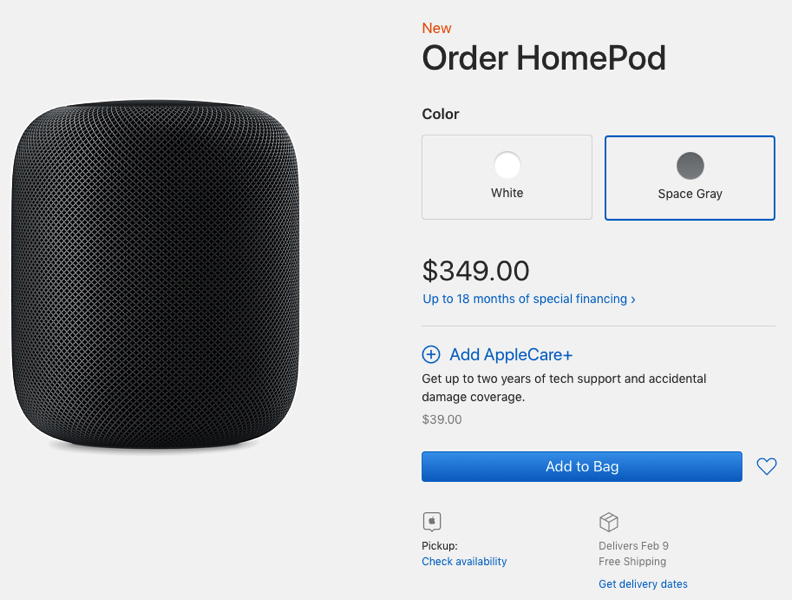 Apple has launched HomePod pre-orders for customers in the US, UK and Australia, available in either White or Space Gray, priced at $349 USD in the U.S. Unlike midnight pre-order launches for hot ticket items like new iPhones, Apple did not debut pre-orders for American customers until later this morning, around 5:30AM PST/8:30AM EST. 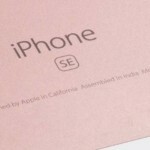 As of writing, stock is still available for the February 9th launch date. As for those in Canada, we’re not part of the launch, most likely because HomePod only supports English at launch in these three launch countries. If you want a HomePod, it’s best to call on an “Amerifriend” to use their address for your online pre-order, or head down to the USA on February 9 and bring one back to Canada. Today also marks a Sonos promo targeting Apple’s newest smart speaker, where the company is offering two Sonos One speakers for the price of one HomePod, at $349 USD. Are you ordering a HomePod from Apple.com today?